SERVICES | Lorik Tool & Automation Inc. 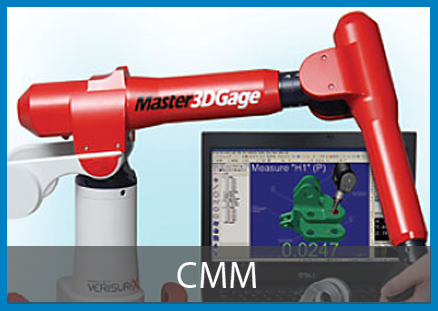 The Coordinate Measuring Machine (CMM) is the perfect solution for machine shops. 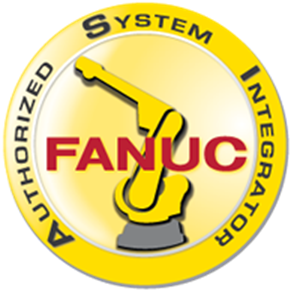 This rapid, fully automated 3D machine is useful for inspection and reporting in manufacturing. Lorik Tool & Automation uses Verisurf software to meet all of our customers’ needs. 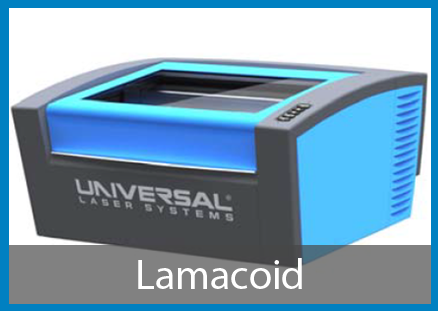 Lorik Tool & Automation has an in-house laser engraver to meet your lamacoid and signage printing needs. We can accommodate sizes up to 11.5” x 15.5”. We have the capabilities to engrave on plastic, wood, glass, leather, and specialized metals. Email info@loriktool.com for more information. Prototyping has never been more achievable. Lorik Tool is able to print functional, durable, 3D models of your most intricate designs with our Dimension Elite 3D Printer. This printer will turn your 3D CAD files into models with fine feature details that can be examined and tested. 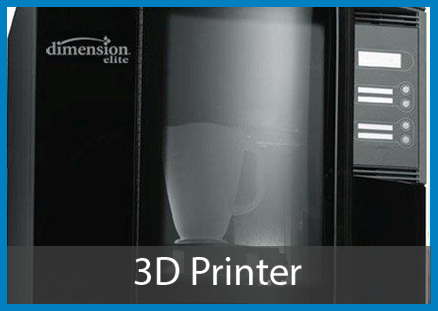 The Dimension Elite printer is ideal for printing 3D product prototypes and functional models of parts, such as medical devices, mobile electronics, and precision instruments. 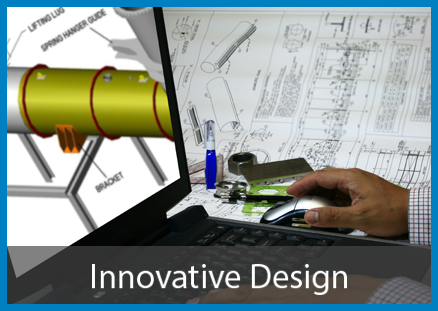 The design team at Lorik Tool & Automation has the technical knowledge and expertise to create new and innovative designs to suit our customers’ specific needs. Before implementation, Lorik Tool builds and thoroughly tests prototypes, making design changes where necessary to ensure the equipment operates at its maximum potential.